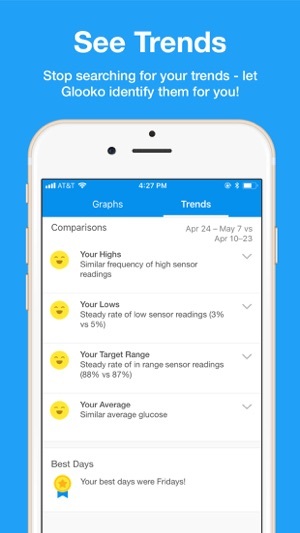 Glooko is the universal diabetes management platform that helps you understand how food, activity, and medication affect your glucose levels - now available at no cost (a one-time hardware fee may apply for users who are not part of a sponsored program)! 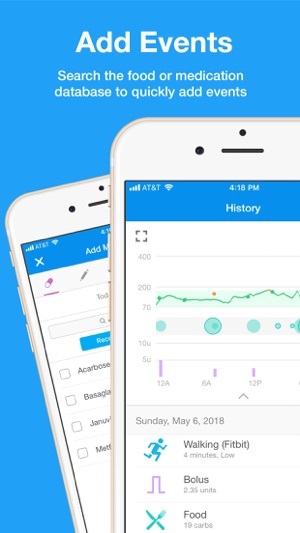 Glooko syncs diabetes data from your blood glucose (BG) meter, insulin pump and/or continuous glucose monitor (CGM), and lets you easily track your medication, food and lifestyle data. 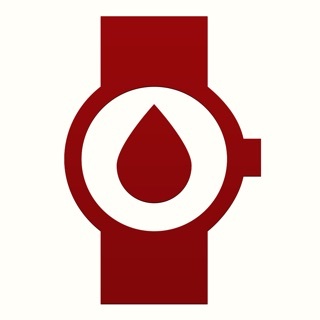 The Glooko app is compatible with most BG meters, insulin pumps, and CGMs available in the market. See www.glooko.com/compatibility/ for a complete list of compatible devices. You can also share your reports with your healthcare provider, so they can make informed changes to your care plan and support you in-between office visits. - Sync readings from 80+ BG meters, insulin pumps and CGMs to create an automatic logbook. 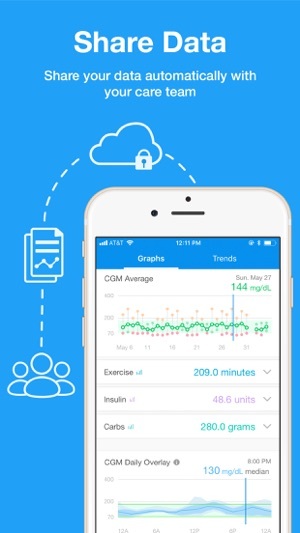 - Create insightful graphs and charts that show how your glucose is affected by insulin, carb, and activity. 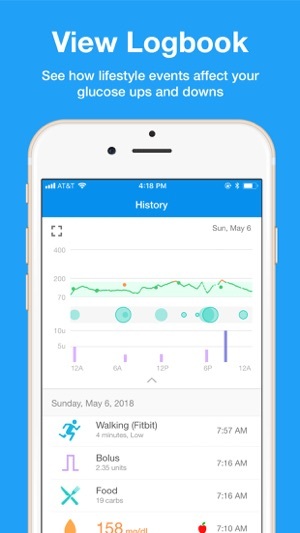 - View your glucose trends in multiple ways: chronologically, by periods in the day, week or month, or compare time periods for insight into your BG trends. - Sync data automatically from popular activity trackers such as Fitbit, Apple Health, Strava, and Moves to see activity data. - Set reminders to check BG, take medications or anything else you want to be reminded about. Subscription Fee - Glooko has removed it’s annual subscription fee! A one-time hardware fee may apply for users who would like to sync certain diabetes devices from home. Compatibility - Glooko is proud to announce that we are now compatible with the Eversense® CGM System! Simply connect your Eversense® account today to see your CGM data in Glooko! Too many bugs to list. Feedback to Glooko has not resulted in big fixes. Latest release makes the history screen unusable. Uses icons with dosages but no med names. Comments no longer readable. They threw away a usable list that showed med, time,!dosage, comments and food notes in favor of a screen that shows a blank calendar. User has to scroll a whole page, then click on every icon to see the data. None of the bar chart y-axes work. All are cut off at an arbitrary level that is lower than the exercise, insulin or carbs for most diabetics. Looks like your numbers are lower than they are. Have it use a scroll bar on the line graph to then read the number for the associated bar. I’ve reported other issues as well, including problems with the data being transferred for cross app integration and roll up. Fitbit, for example. After the most recent change, this app is no longer worth the annual (paid up front) subscription cost. Sad bc Glooko finally fixed most of the glucose meter sync issues. Still goes down a rat hole for several minutes if auto sync kicks in, but far more reliable and quick now than previously. But if I can’t use the data, what good is the Bluetooth upload? I no longer recommend this app. Hey there - thank you for all of the detailed information you have provided in regard to the issues you are experiencing. We are definitely working to improve and fix any issues within the Glooko app to make it the best experience possible. We hope that in the future that the Glooko app will meet your needs and exceed your expectations! Love the app- makes it so easy to see trends and adjust basal and bolus rates accordingly. I really need it to work with more exercise apps and import data from them, though. I love the Nike Run Club app and Map My Run, and would love if my data from them could be part of this. Exercise affects my blood glucose level more than anything else I’ve found, and this would help me manage my diabetes even better to see the timing and intensity of my workouts along side the info from my CGM and insulin pump. Please considering adding these! It’s been 3 years now that Apple Health has been on iPhones. So it’s apparent that Glooko has consciously made a decision not to integrate with it. I have no idea why. This would be different if the app was free. This app presents no real value over other apps. 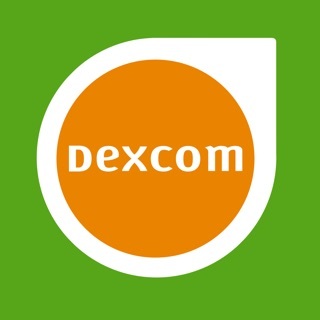 There are free apps out there that can integrate with more devices and apps and have better user interfaces. I’ve yet to find the value in this app due to its price. It should be free. I have no idea why people think it’s worth paying for. 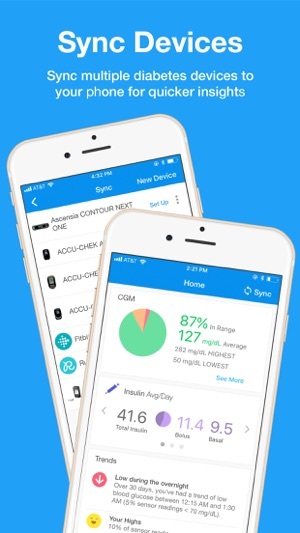 Hey there - while there is definitely no one size fits all app for diabetes management, we do our best to enhance features, add capability and increase ease of use so that our app can work for as many people as possible! We plan on integrating with Apple Health and would love to keep you updated. Feel free to email us at support@glooko.com.